This website does not collect any information from you whatsoever. Any cookies and information related to you are used only for analytics or social sharing. When used as a Slack bot, the same applies. 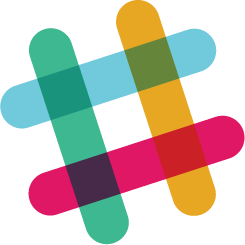 The application is entirely stateless and does not store anything related to your Slack team. Data from Slack is only used to enable adding the application to your team and is never stored.